Depending on the treatment that you are having at Riverpoint Specialist Dental Clinic, your medical or dental insurance may cover some or all of the cost of your dental fees. In situations where you are eligible to partially or fully recoup the cost of your dental treatment, we will advise you of this in advance of the provision of treatment and assist you fully in the completion of the appropriate claim forms. The Irish Revenue stipulate that relief is available in respect of the cost of “non-routine” dental treatment. 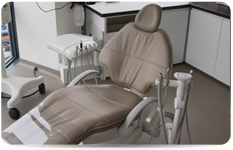 A list of dental treatments for which tax relief is allowable can be found at http://www.revenue.ie. 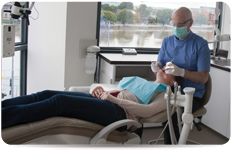 Almost all of these treatments are offered at Riverpoint Specialist Dental Clinic. In order to claim back dental fees on such procedures a Med 2 form must be completed by your dentist and returned to the revenue. We will be happy to arrange for the provision and completion of this form.